The science world is all in a tizzy this week about the supposed discovery of an alien megastructure. It’s an intriguing theory, no doubt, but one deserving hefty amounts of skepticism. As we’ve learned before, inexplicable observations are all too often confused for aliens. Here are some classic examples. A likely explanation for the anomaly is a massive and irregular cloud of debris left over from a celestial collision. But Jason Wright, an astronomer who studies exoplanets and astrobiology, suspects it may be a Dyson Sphere—an alien-built megastructure consisting of solar panels placed in orbit around a star. There’s much more to this story than my summary, so I highly recommend Phil Plait’s post at Slate. As Plait himself admits, this star’s behavior is indeed difficult to explain and it’s “clear something weird is happening there.” To be clear, it’s probably not ET, but the suggestion that aliens may somehow be involved is not completely outrageous. As I’ve said before, the search for alien artifacts—or what’s called Dysonian SETI—may be our best route to finally detecting signs of an extraterrestrial civilization. This issue brings to mind previous instances in scientific history when a “God is in the gaps” explanation gets invoked for inexplicable phenomenon. There seems to be a tendency—and again, not a completely unwarranted tendency—among some astronomers to attribute extraterrestrial intervention when they observe something unexpected or seemingly outside the bounds of established knowledge. But in virtually every instance, these initial deliberations have been superseded by more reasonable explanations, as these following examples attest. Back at the turn of the 20th century, American astronomer Percival Lowell posited the theory that an advanced alien civilization had irrigated crops on the surface of Mars with water drawn from the Red Planet’s poles via an elaborate canal network. “That Mars is inhabited by beings of some sort or other we may consider as certain as it is uncertain what these beings may be,” wrote Lowell in 1906. Since the time of Lowell, however, closer inspection of the surface has shown that Mars does indeed feature a complex and dynamic surface, one carved by the ravages of time rather than an alien civilization. 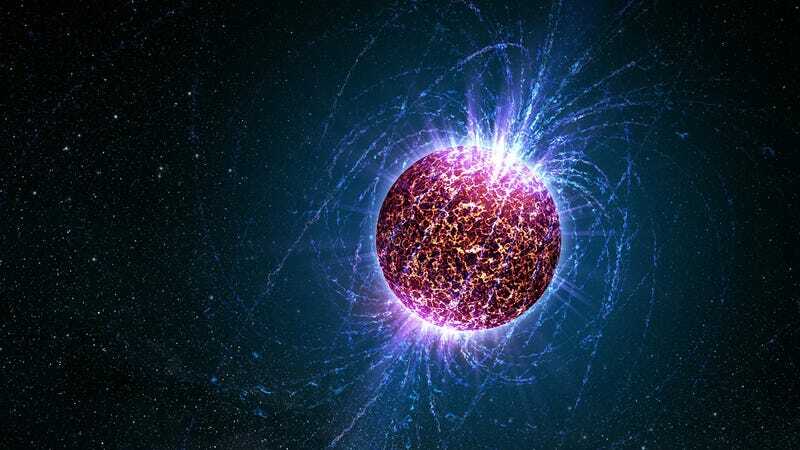 Another example is the discovery of pulsars, those freakishly precise flashes of electromagnetic radiation produced by highly magnetized, rotating neutron stars. we did not really believe that we had picked up signals from another civilization, but obviously the idea had crossed our minds and we had no proof that it was an entirely natural radio emission. It is an interesting problem—if one thinks one may have detected life elsewhere in the universe, how does one announce the results responsibly? There’s also the infamous Wow! signal— a 72-second-long radio burst that initially appeared to good to be true. It was. Ehman’s excitement over that bit of arcane information stemmed from the Big Ear’s mission at the time, which was searching space for radio signals of the sort that might be emanated by extraterrestrial civilizations, if they were attempting to make contact with intelligent life elsewhere in the universe. To Ehman, this signal, which had come from the direction of the constellation Sagittarius, looked an awful lot like it could be such a message. Observatory director John Krauss and his assistant Bob Dixon, who subsequently examined the data, were similarly astonished by it. The signal, which lasted 72 seconds, was never detected again, even during follow-up studies. Though never fully explained, the signal was likely a natural, continuous signal, or some human-caused artifact. More recently, astronomers at the Parkes Observatory in Australia detected mysterious radio signals known as perytons. These brief but intense bursts, which appeared to emanate from deep space, were so strange that some scientists thought they might be coming from, what else, aliens. But a follow-up study ruined the party by showing that the signals were coming from—get this—microwave ovens used in the observatory to re-heat coffee. Ouch. Of course, supposed signs of aliens need not be limited to space. Unidentified flying objects, or UFOs, are often associated with alien visitations, though empirical evidence for such claims are completely lacking. In virtually all cases, however, there are perfectly reasonable explanations for these observations. The strange behavior of KIC 8462852 may never be explained. Our inability to posit a more reasonable explanation may be due to our limited technologies, insufficient science, or lack of imagination. In time we may discover what’s really going on, and it’ll probably be a really fascinating explanation. Until then however, we should seek out the simplest solution, while keeping an open mind to other, more radical possibilities. Failure to do both would be a terrible disservice to the scientific process.